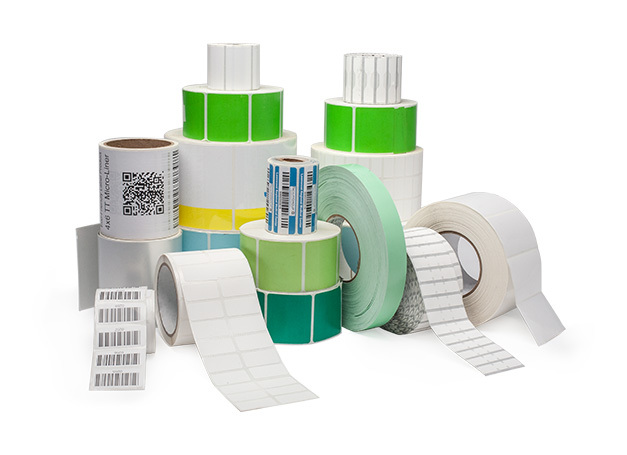 AirTrack offers the labels and ribbons you need for a wide variety of thermal transfer printing applications. Whatever the application, AirTrack has the right sizes, label materials and colors to meet your needs. 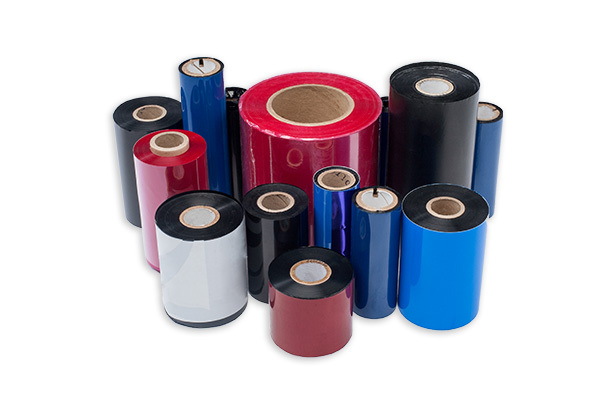 AirTrack offers the labels and ribbons you need for a wide variety of thermal transfer printing applications. 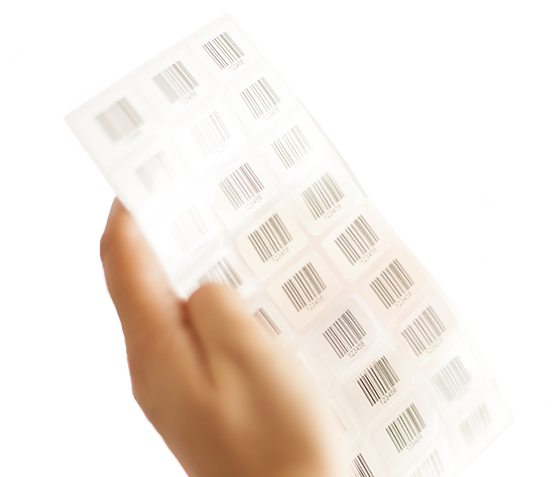 From shipping to asset tracking to inventory management, we have the labels for the job. We offer a wide selection of wax, resin and wax-resin thermal transfer ribbons.